A pair of new featurettes offer an inside look at Netflix's upcoming third season of the cult sci-fi show. Six new stories, six new realities. 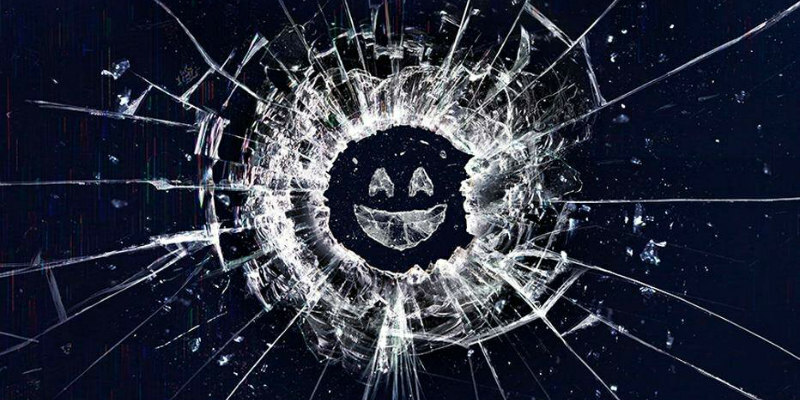 From the mind of Charlie Brooker, the not-so-distant future comes to life in the all new season of Black Mirror, available globally on Netflix on Oct 21st. Take an inside look into the first two episodes, Nosedive and Playtest, in these all new videos. From Nosedive, a heightened satire about our current obsession with rating systems to Playtest, a video-game inspired techno horror romp, these featurettes illustrate the diverse range of the anticipated third season.